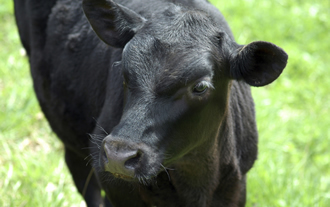 Alpheus is a once a year preventative treatment for parasites in R1 cattle. 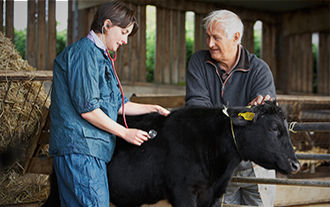 Using Alpheus along with a farmwide parasite management programme is your best line of defence. Alpheus anti-parasitic capsule and primer are designed to be used over the autumn when the larval flush on pasture is at its peak and the parasite challenge is highest. 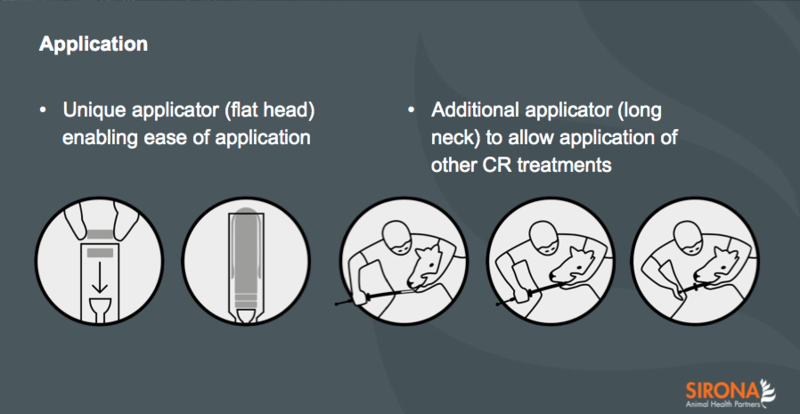 Treatment could be anytime between late January and early March to ensure maximum protection through critical periods. The Alpheus antiparasitic capsule has been developed to protect the R1 calf during a specific period of their lives.It is recommended that the use of Alpheus anti parasitic capsules is incorporated into a parasite management programme that has been developed to meet the needs of the property and stock, to ensure the best possible production results. It is recommended that the capsule is only used once a year at the start of Autumn. In irrigated areas it may be wise to use the capsule earlier. 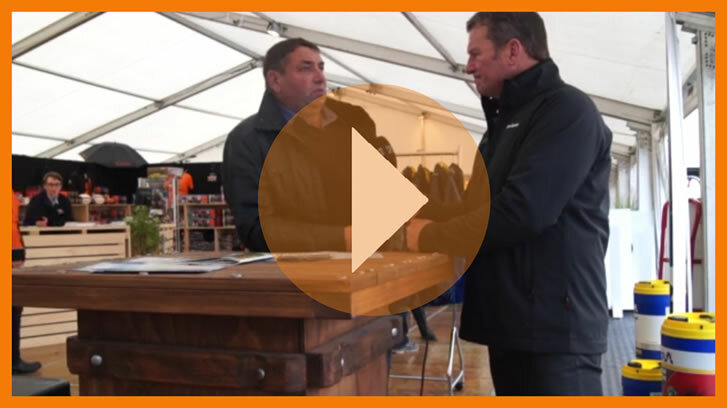 Consider implementing refugia either through leaving a percentage of stock (10%) untreated or by having older animals graze the pasture after the young animals have been through. Where the resistance status of a property is unknown it is recommended that faecal egg counts are monitored at 50 and 100 days. If there is any evidence of infection an exit dose is recommended. Doses of three or more times those recommended can cause symptoms of Levamisole toxicity, so estimate liveweights carefully. Dehydrated animals may be more susceptible to toxicity. 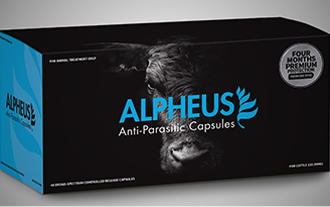 Alpheus anti-parasitic capsules protect cattle for 125 days from a wide range of endoparasites and ectoparasites.